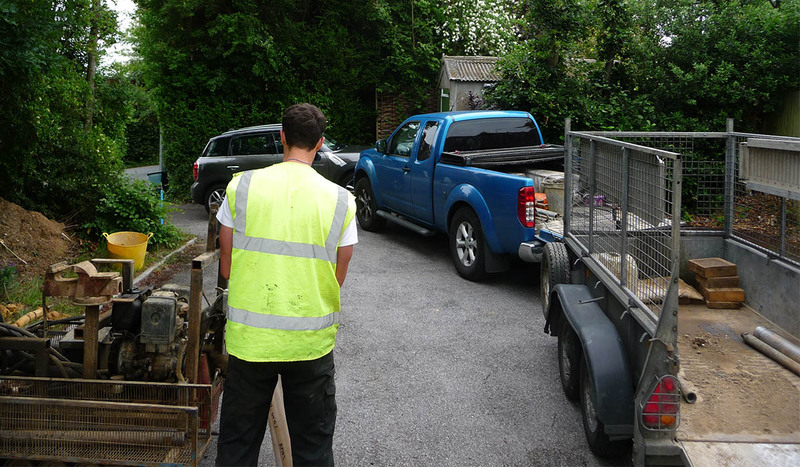 Geo-Environmental Services Limited was instructed by Colin Toms & Partners on behalf of the Diocese of Rochester to undertake a geotechnical and geo-environmental ground investigation at St Thomas’s Vicarage, 28 Pennington Road, Southborough, Kent. It was understood that the development would comprise a new vicarage within the grounds of the existing property with private gardens, car parking and associated infrastructure. The primary purpose of the investigation was to analyse the factors that may impact the design and construction of the foundations for the new vicarage, as well as to identify any potential contamination in the development area. The possible presence of trees and shrinkable soils were considered as these could have had a significant impact on the design and construction of the foundations. The findings of the gas monitoring confirmed that gas protection measures were not considered necessary for this site.